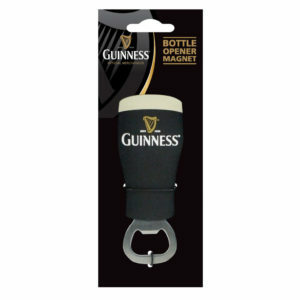 Buy Guinness Premium Polo with Signature in wholesale online! Want to buy this for your store? Create an account! Grab this Guinness Premium Polo with Signature! 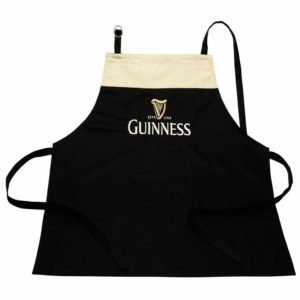 This Guinness Premium Polo with Signature is made from 100% polyester. 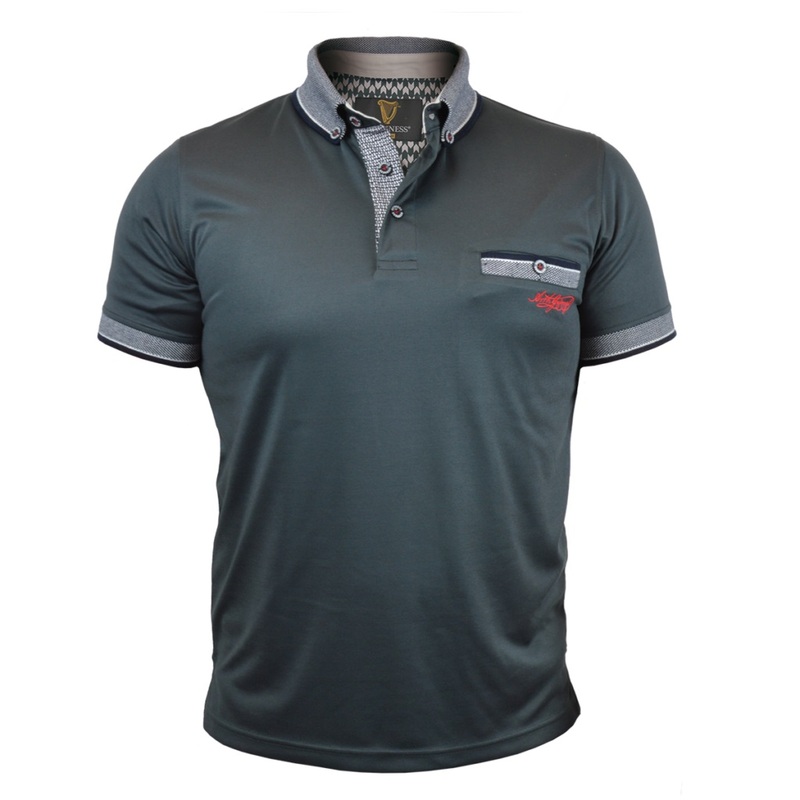 The polo is a modern design with the contrasting collar, cuffs and hems at the forefront of the design. 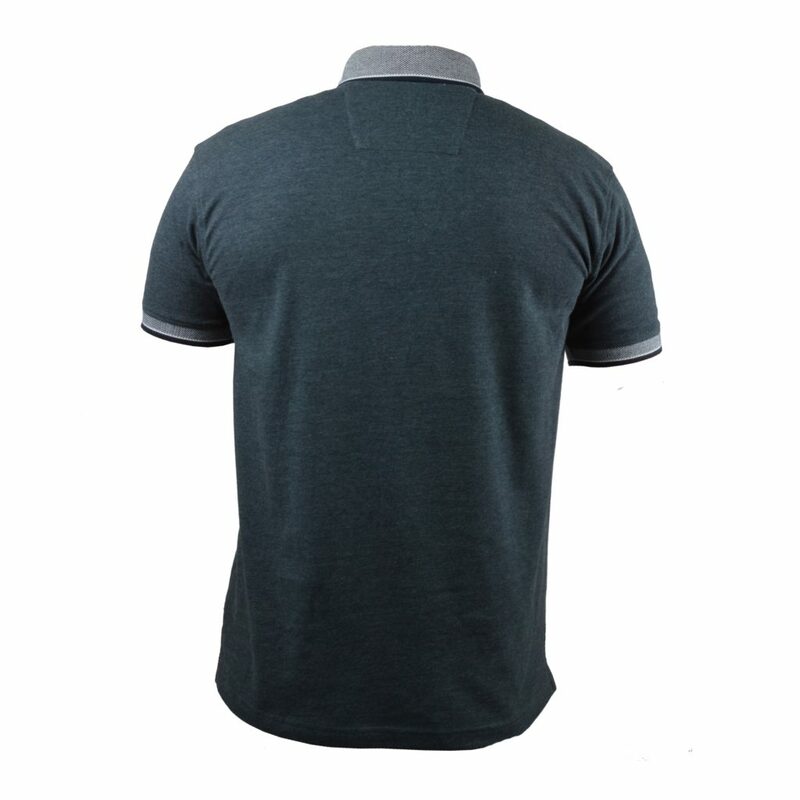 Also featuring a front pocket on the left chest, it makes the polo stand out giving it a distinct look. This polo also features an embroidered Arthur Guinness Signature on the front just below the pocket which gives this modern design a traditional element.